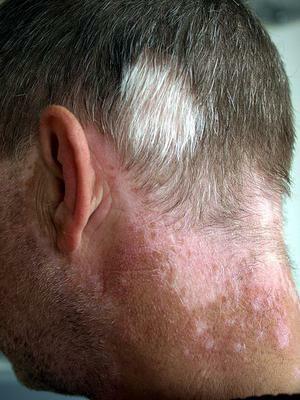 Over 100 million of people suffer from this skin disease daily, but there is no cure in sight. With focus on collaboration efforts, we can bring that number closer to zero. Take action today and urge the UN Secretary-General to prioritize multilateral efforts in healthcare and education for this neglected disease. Longer term the 25June Initiative aims to generate knowledge of vitiligo, its appropriate care, arrest and treatment methods amongst the general public, health care providers, and governments. - Designate June 25 as the World Vitiligo Day to be observed by the United Nations and Member States every year. Recognition is the first step for the prevention, better treatment and care of vitiligo in line with the sustainable development of national health-care systems. Happy world vitiligo day to everyone. Köszönöm mind azoknak akik felvállalják és kiállnak a vitiligosokért! we have been waiting for this date to happen, we will support it till it happens. I would like to thank you for the efforts you have made for this people.Ready to hear more in the future.thank you for share. The sooner we understand this the better. Is is long overdue.